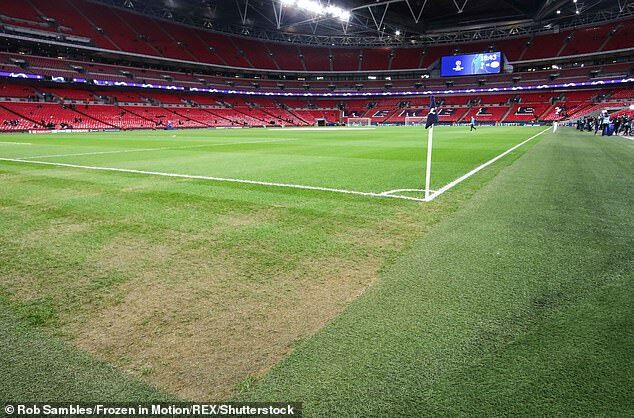 UEFA maintain that the Wembley pitch is fit for purpose for Tottenham Hotspur’s Champions League clash against Inter Milan on Wednesday. But sources say that the European governing body remain disappointed in the appearance of the worn-out grass. 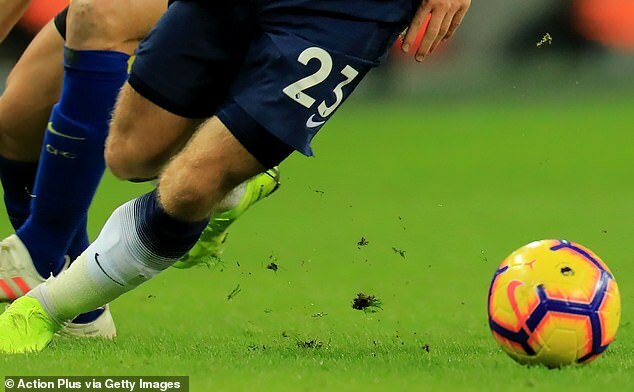 The Group B clash will be the seventh event on the pitch in just over four weeks, with an NFL match and two England games being played in the venue alongside Spurs fixtures while the Premier League club wait to move into their new stadium. 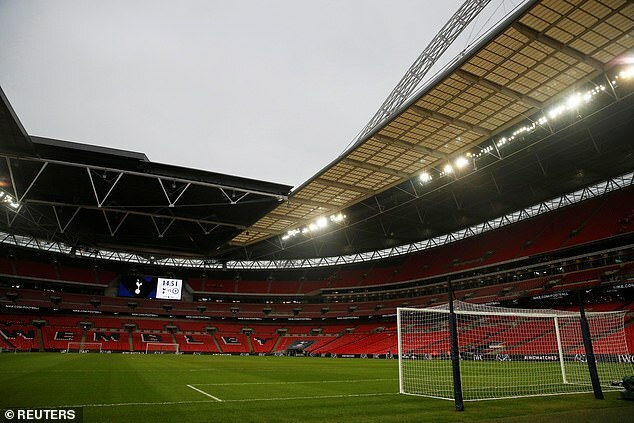 The match is a must-win fixture for Spurs as they seek a place in the knockout stages of the competition. 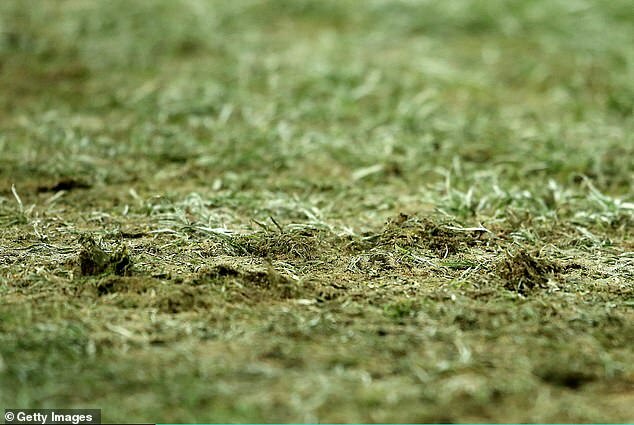 UEFA are not happy with the aesthetics of the pitch, which has visible bumps and patches of mud. Inter are second in Group B and three points ahead of third-place Spurs who have four points. Barcelona lead the group on 10 points and face PSV Eindhoven on Wednesday before their final game against Tottenham at home next month. 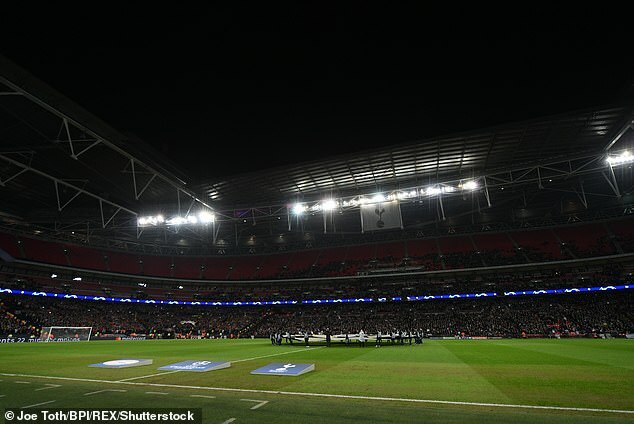 Spurs are still not sure when they will be able to move into White Hart Lane’s replacement, they have agreed to play all their remaining games this season at Wembley should the need arise.